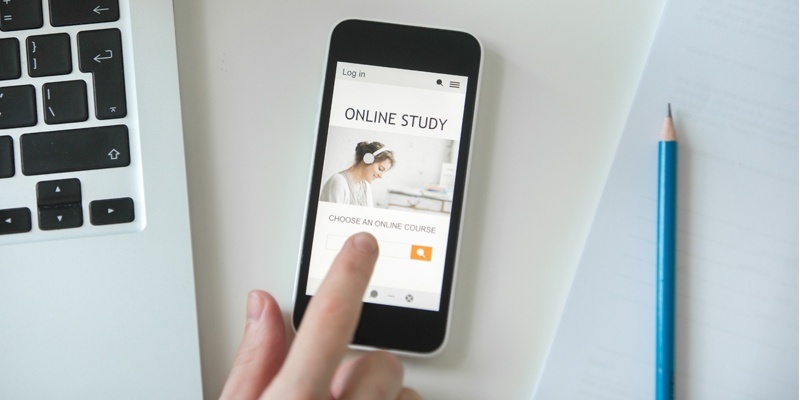 Mobile learning means much more than putting training on a small screen. High-impact learning demands a different approach—one in tune with the way people absorb and retain information. Talented people prefer to learn while they work. They want only the information they need to solve a problem, then they want to move on. If they are learning something new, they need spaced repetition and practice to retain new knowledge. Five minutes a day on a new skill is many times more effective and much less costly than 20 hours in four daily classes. Mobile learning requires a comprehensive, strategic approach to learning design, implementation, and support. Please fill the form on right to download the data sheet on title, "Mobile Learning" to see how Pixentia can provide end-to-end support for your mobile learning initiative, from concept to competency.